New Delhi wants to wring the same taxes out of buyer and seller in an old telco deal. 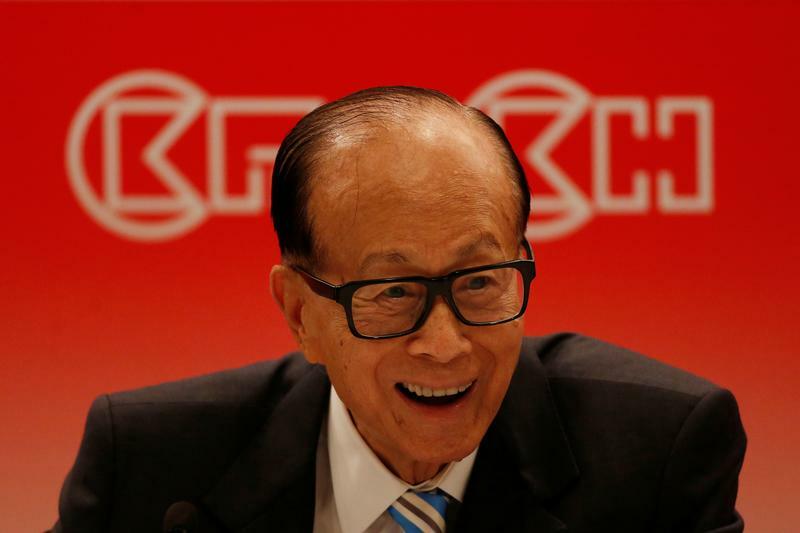 Slapping a $5 bln demand on Hong Kong’s CK Hutchison, while also chasing Vodafone, is farcical. If India really wants to end “tax terrorism” it should change its law and rein in bureaucrats. Hong Kong’s CK Hutchison said on Aug. 28 that it had received a demand from the Indian tax authorities for HK$32.9 billion ($5.0 billion). The demand relates to alleged capital gains, interest, and penalties on the 2007 takeover by British telecom operator Vodafone of the Indian mobile arm of Hutchison Telecommunications International. The separately listed HTI was then privatised and is now part of CK Hutchison. CK Hutchison, backed by tycoon Li Ka-shing, rejected the demand, referring to a 2012 ruling by the Supreme Court of India that the transaction was not taxable in India.